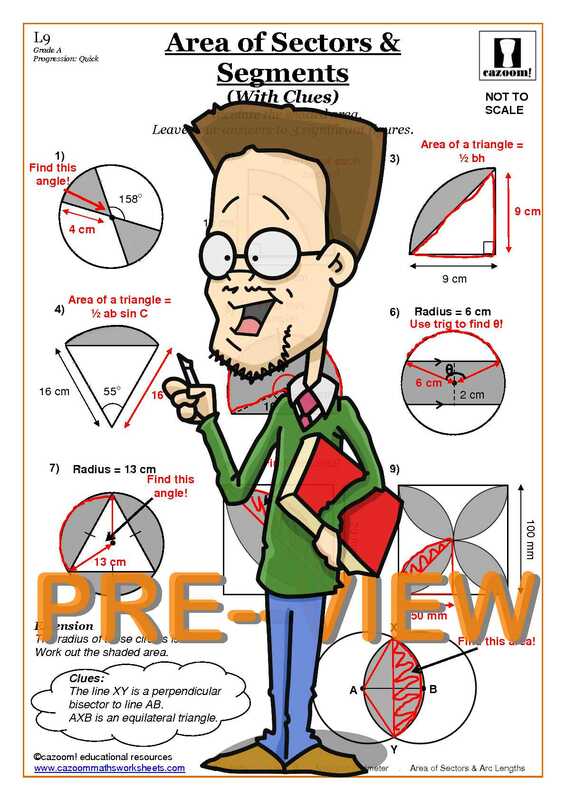 Knowing and understanding how to find the area and perimeter of a shape is a very important aspect of mathematics. 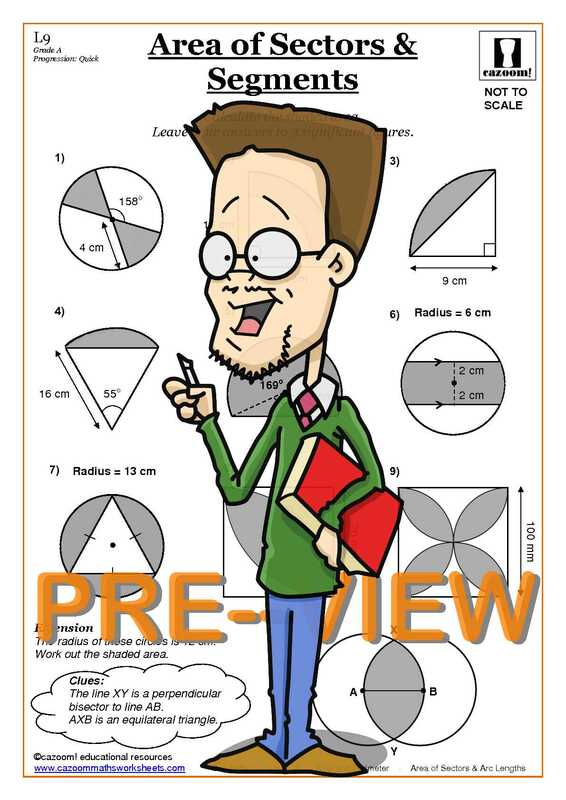 Our area and perimeter worksheets for kids will provide all the necessary resource they need to fully embrace this mathematical skill. 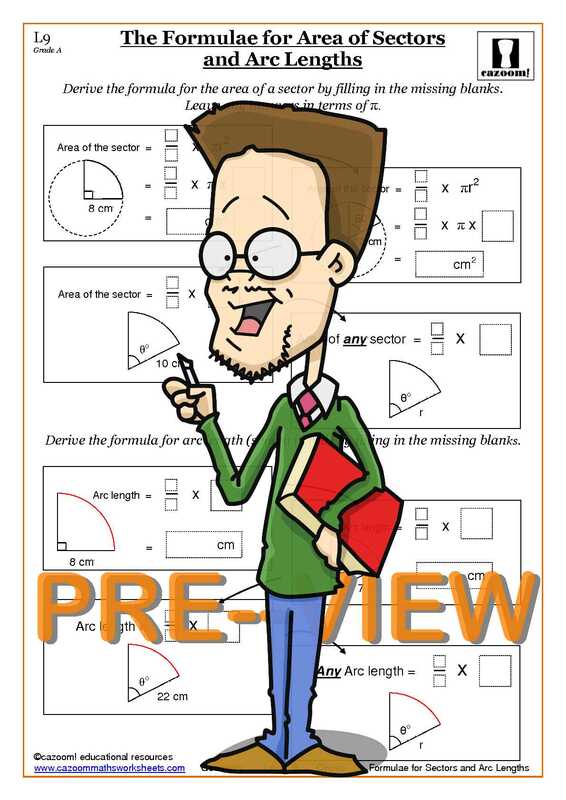 Students will be required at some point to find the area of sectors and segments and our maths area worksheets with answers will demonstrate a clearly defined method to calculate questions of this nature. 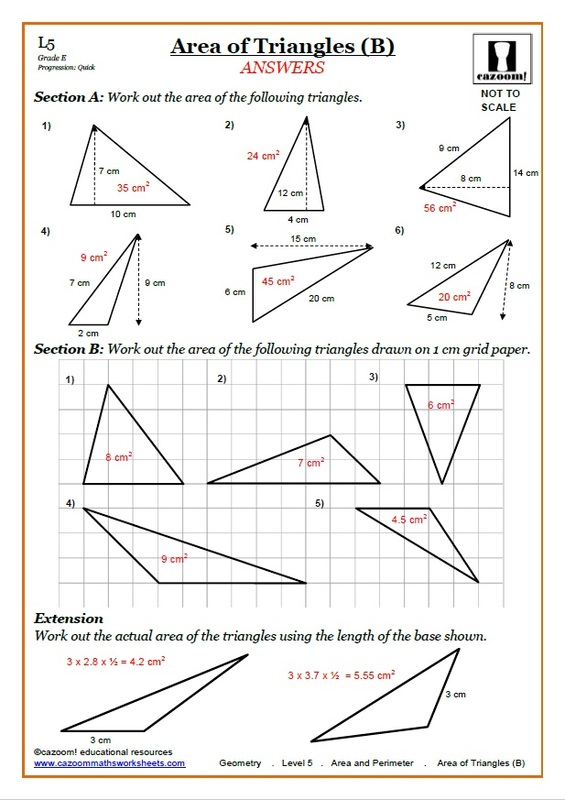 Our range of worksheets is comprehensive as we provide area of triangle worksheets, compound shapes worksheets with answers, volume and area worksheets, and even an area of quadrilaterals worksheet with answers. Finding the area and perimeter of shapes with, for example, our area of 2d shapes worksheet has never been easier. So take a look at our bountiful resource and download your desired area worksheets for kids. Why is Learning About Area and Perimeter Important? Calculating perimeters and areas is an important skill which is used by many people in their everyday lives. Architects, engineers and construction workers will need precise measurements of area and perimeter in order to construct a building to the right specification. It is not just professionals that need a solid knowledge of area and perimeter; knowing the area of a room can help work out how much paint or flooring is needed to fill the space when redecorating. 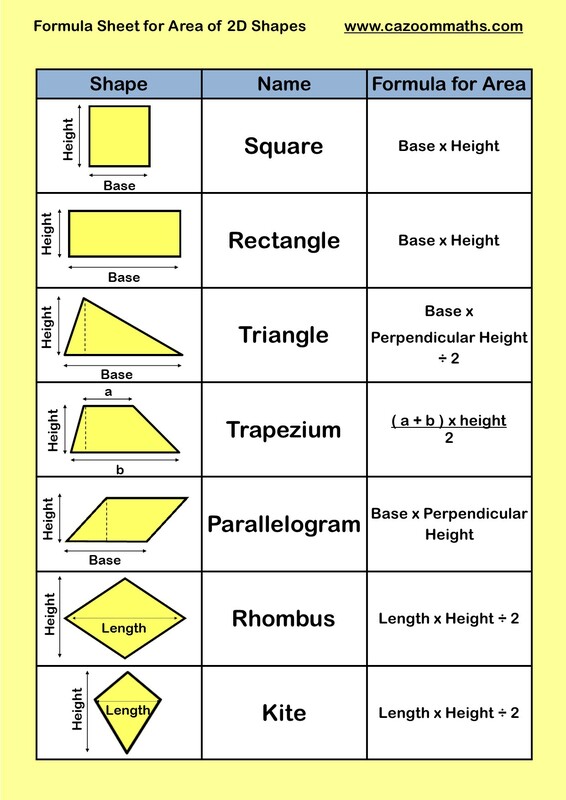 Regularly practicing area and perimeter questions with children can help them develop good problem solving and logic skills. The importance of these skills should not be underestimated, as these skills are useful for their learning in other subjects, as well as preparing them for the workplace. 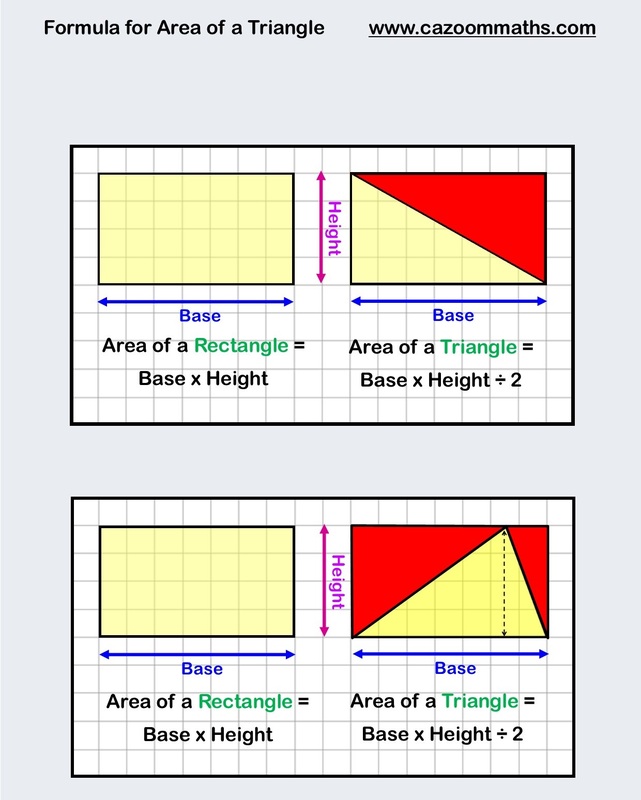 Children start learning about perimeters and areas in KS2, so it is important to use area and perimeter materials which make the topic easy to understand and enjoyable for them. 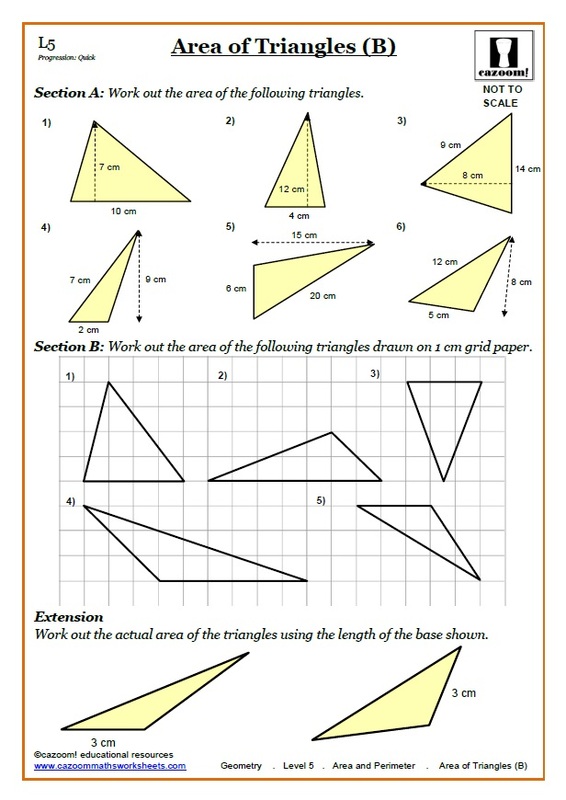 Worksheets with fun activities help children learn about this important area of maths. Using good quality resources throughout their education will prepare children for more advanced area and perimeter questions, such as calculating areas of compound shapes and areas of sectors.